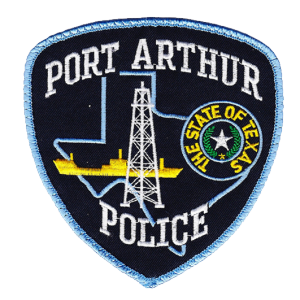 according to Director John Tatroe, Coordinator of Support Services for the Port Arthur Police and Fire Department. Other functions that are especially helpful are The Evidence Module, which is part of the Records System. CIS’ Technical Support receives high marks from Director Tatroe. Director Tatroe’s personal favorite System is the Mobile System. Several key functions have made the job easier for the officer in the car. 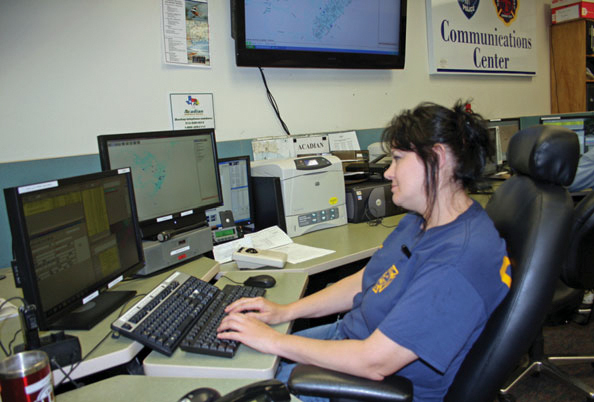 Voiceless communication with dispatch and each other is invaluable. Officers don’t need to ask what a responding address is because it is right on their screen. The ability to have Codes to identify apartment complexes has been key in quicker response. Last, the Imaging function to send pictures from the Main System to the Car, and back is great! We can send pictures out to select MDCs or to all MDCs.